Winter is my favorite time of year and I always look forward to local festivals and events featuring colorful holiday displays. 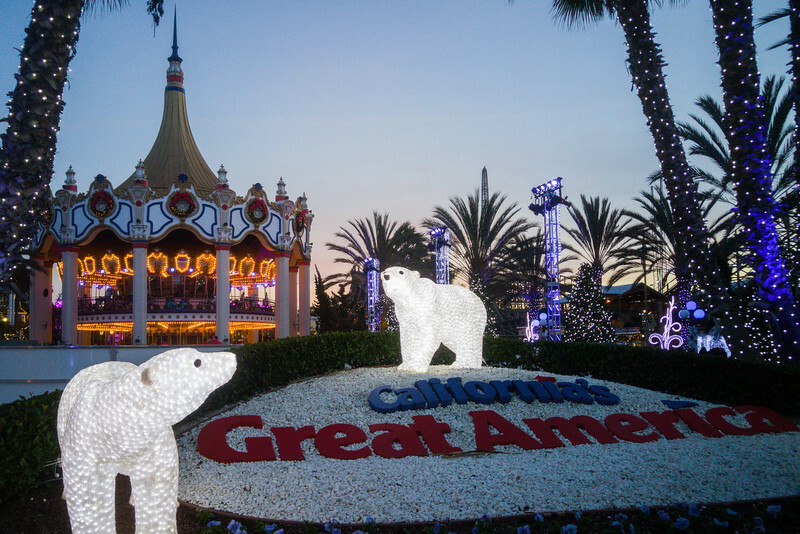 Last week I got to check out a new event here in the Bay Area, WinterFest at California’s Great America. 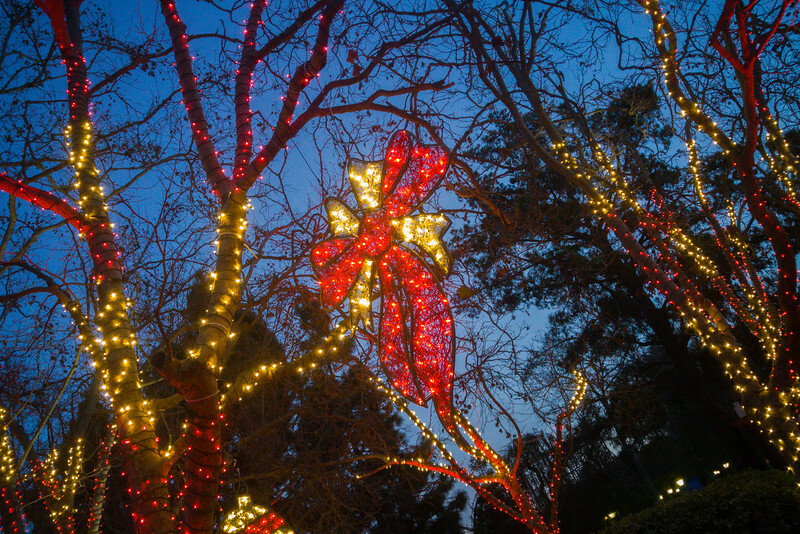 On November 25, the Silicon Valley theme park was transformed into a winter wonderland with holiday activities and events, live music and performances, Santa photos, and more than 7 million holiday lights. 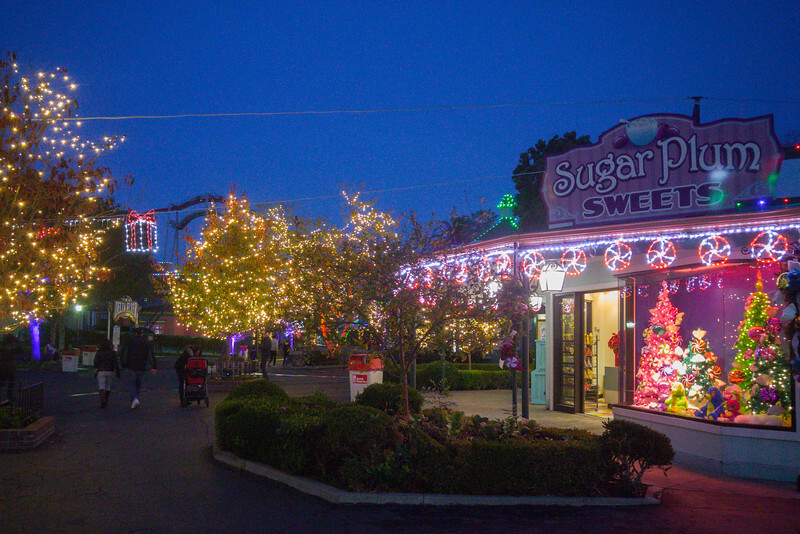 Several of the roller coasters and thrill rides stay open late into the night so you can ride them by dark, for the best views of the holiday lights. 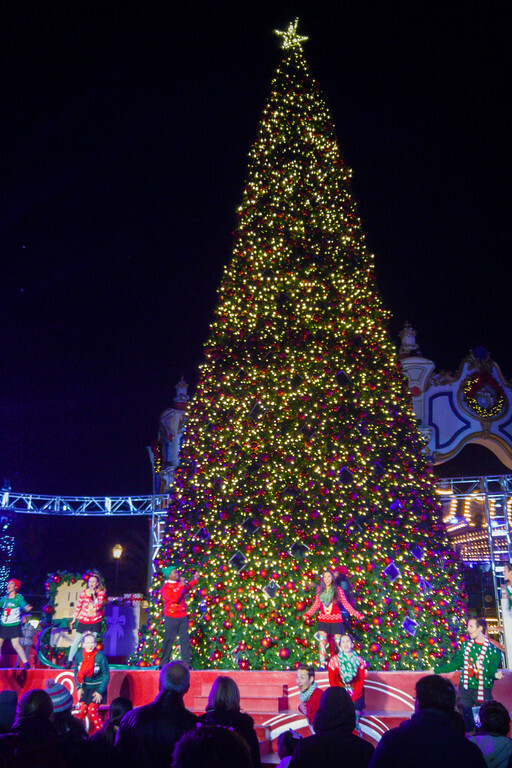 The highlight of the night was the ceremonial lighting of the Christmas Tree followed by a brief flurry of “snow.” California kids don’t get to see snow often and it is always fun to see them chase the flakes. 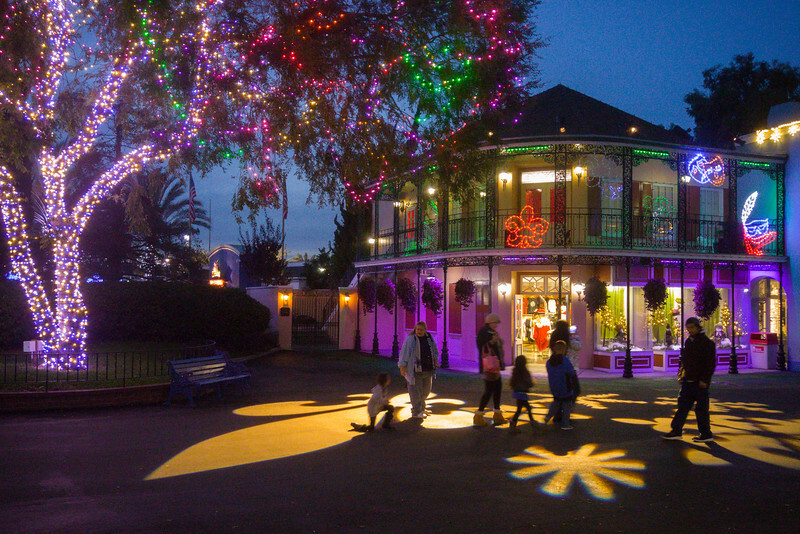 All the park shops were transformed into the holiday theme. 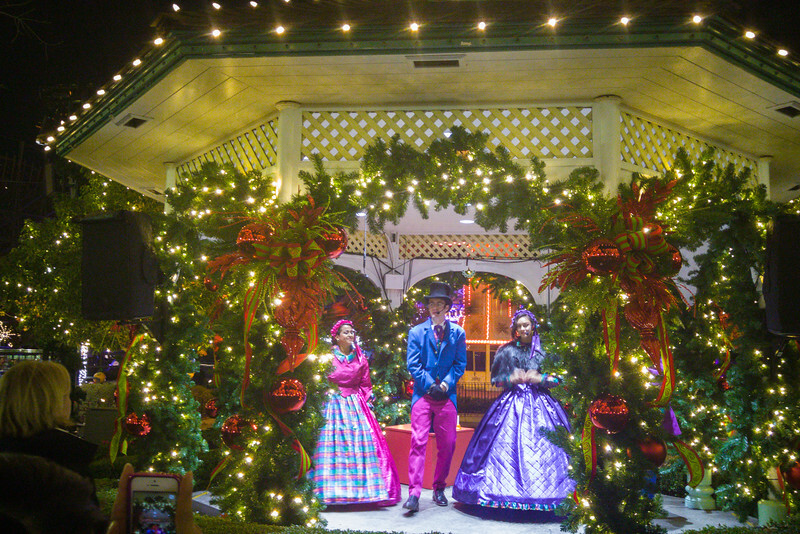 Carolers performing in the town square. 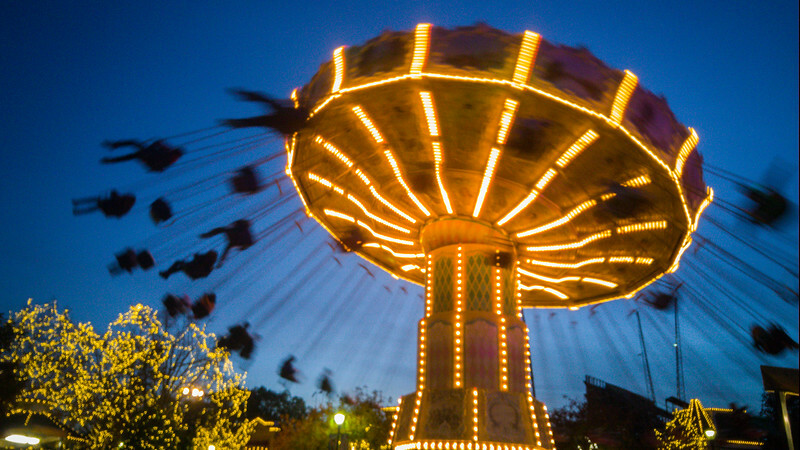 The flying swing ride looks especially magical by night. 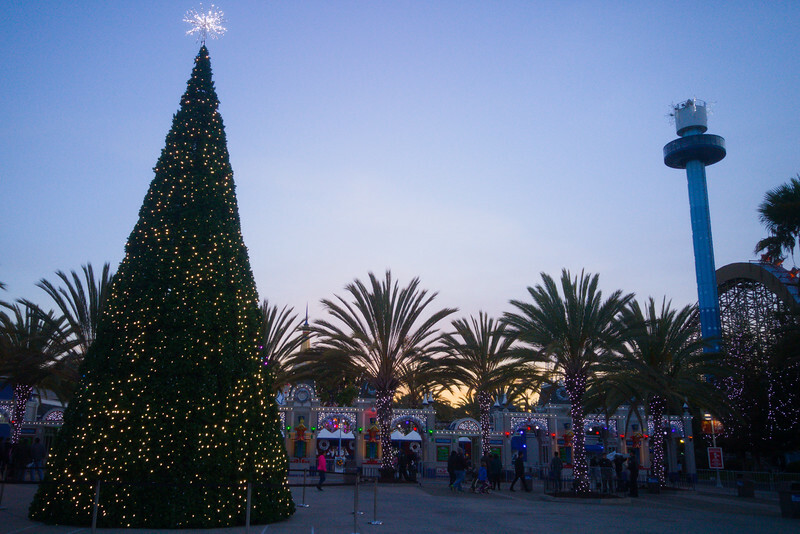 The lighting ceremony for the park’s 60-foot Christmas tree. Ice skating on Snowflake Lake with the backdrop of the historic Carousel Columbia. 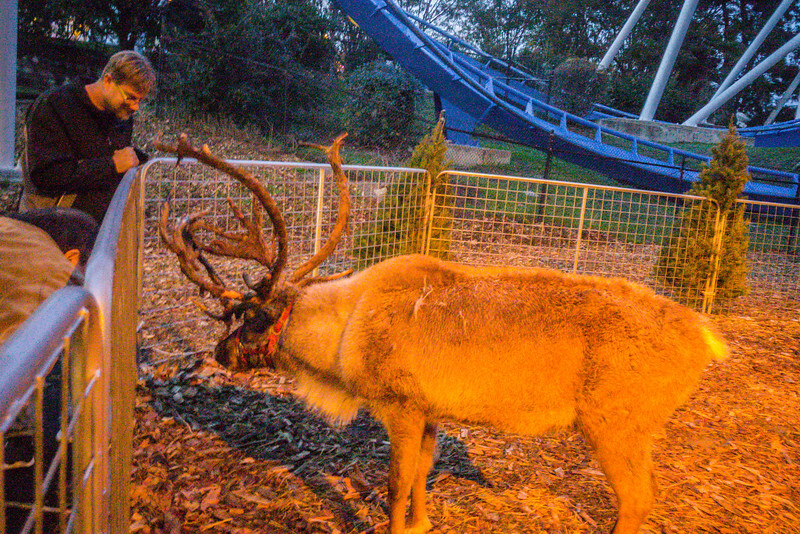 The event runs on select nights from November 25 through December 30. 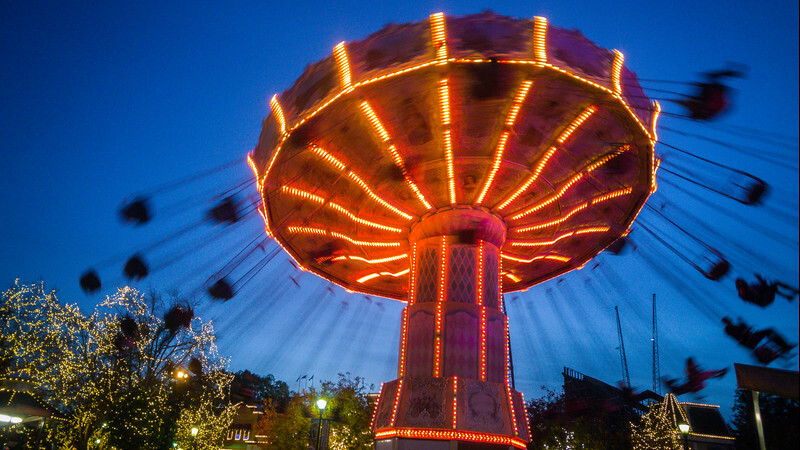 Get single-day tickets to WinterFest online. 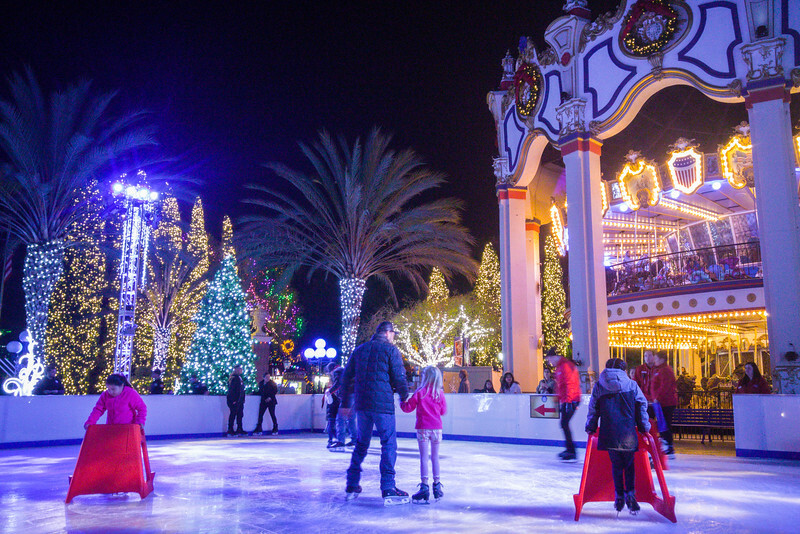 Admission to WinterFest is included with a 2016 or 2017 Gold or Platinum Pass, which includes unlimited visits to the park, Gilroy Gardens, and free season-long parking. Discounted passes are available at Costco. 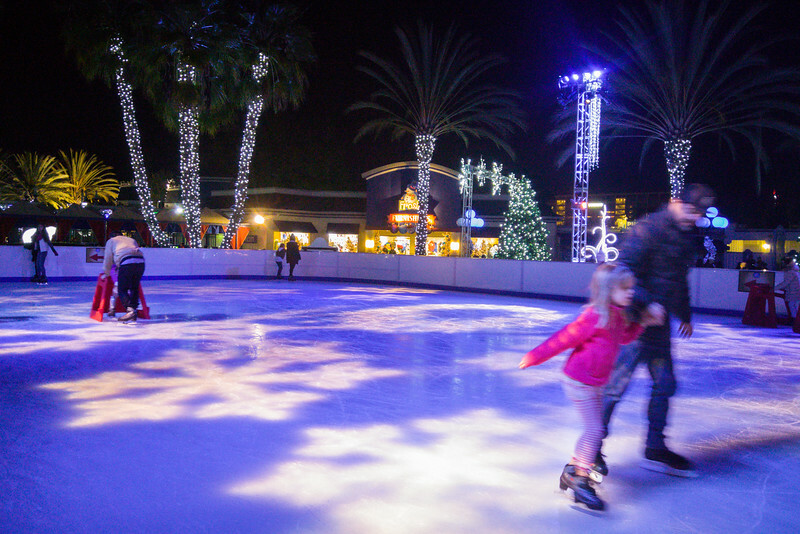 Extra charges apply for some WinterFest activities including the Santa photos and ice skating. Check the park website for more information about the event. This post is sponsored by Cedar Fair Entertainment Company. All photos and opinions are my own.